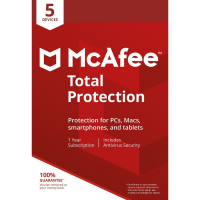 McAfee Total Security bundles everything you need to keep your devices safe. 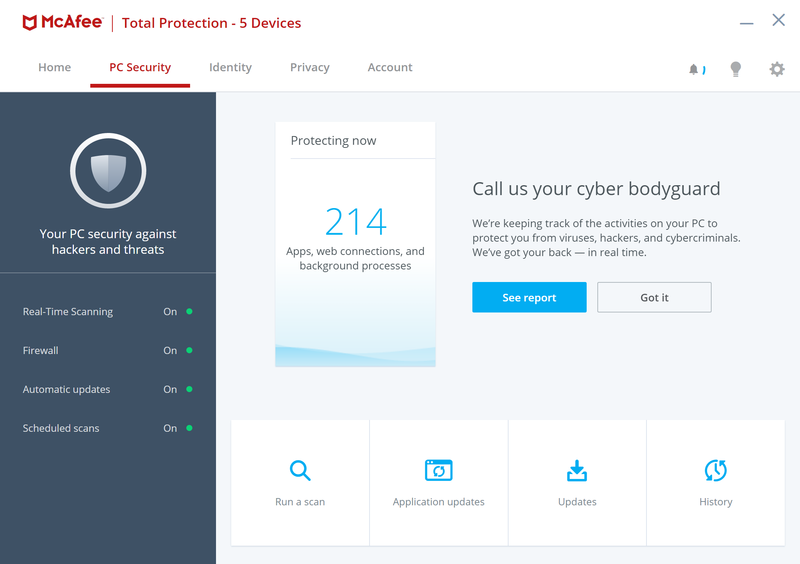 Total Security can be installed your PCs, Macs, phones or tablets with the same subscription. This version includes a 5-Device license.